The first and foremost in identifying a fake power Bank is if the power bank has a brand name. When buying a powerbank, check if it has a brand name cause many power banks especially those sold here in Nigeria doesn’t have a brand name instead what will be written on it will be POWER BANK. When you such one don’t buy it’s a fake power Bank and might damage your phone. Fake powerbank comes with a fake capacity like for example you see a power bank written 50000mAh but charges a phone or tablet battery of 2500mAh just once or twice. 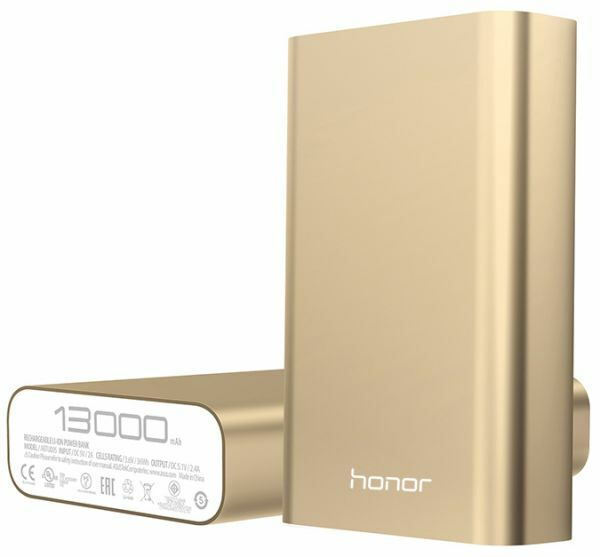 Such Power Bank is confirmed fake one and if you continue using it, know that on the long run it will damage your phone or tablet. Most fake power Banks especially the ones sold here usually have a very high capacity written on it like for example a power Bank capacity being 50000Mah,100000mAh or even 30000mAh. Most of them are fake though some might be original but as long as it’s here in Nigeria, it’s confirmed fake don’t buy.